One of a villa residences of Samsara Estate located on Kamala beach area. 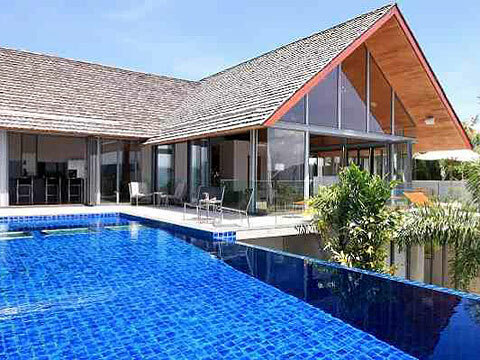 Villa Benyasiri has panoramic views over Patong Harbour and the Andaman Sea. The villas upper living directly onto outdoor decks have a outdoor dining, BBQ, sunning area and a stunning 14 meter outdoor pool has incorperates a shallow area for children. The villas furnishings are comfortable and tasteful, good for family stay.